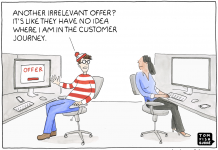 Are you running any Facebook ads? Or do you plan to, in the near future? 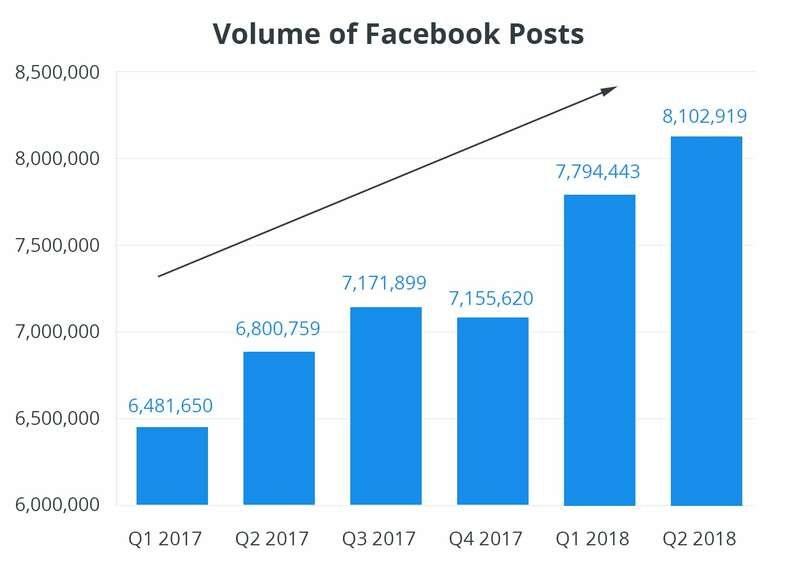 To help better understand the data, Buffer partner with BuzzSumo and analyzed more than 43 million posts from the top 20,000 brands on Facebook in one of the largest studies of 2018. Let’s see what the main finding are. 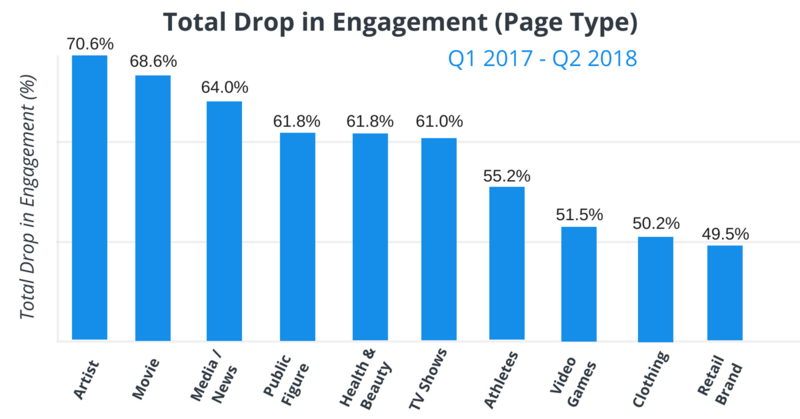 Engagement has dropped by more than 50% over the last 18 months. 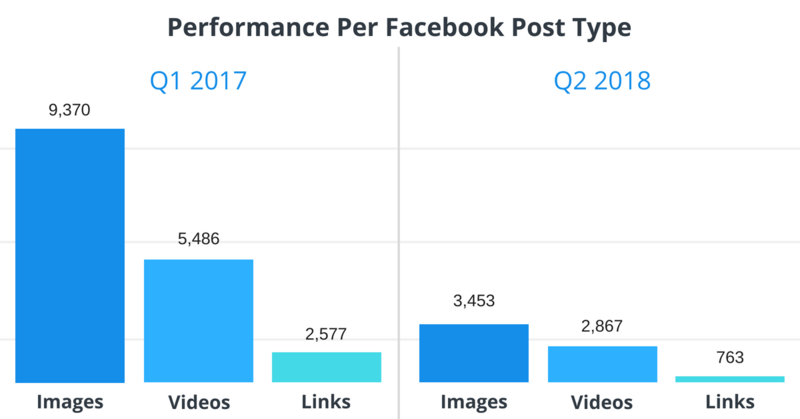 Images (not video) regularly receive the most engagement. 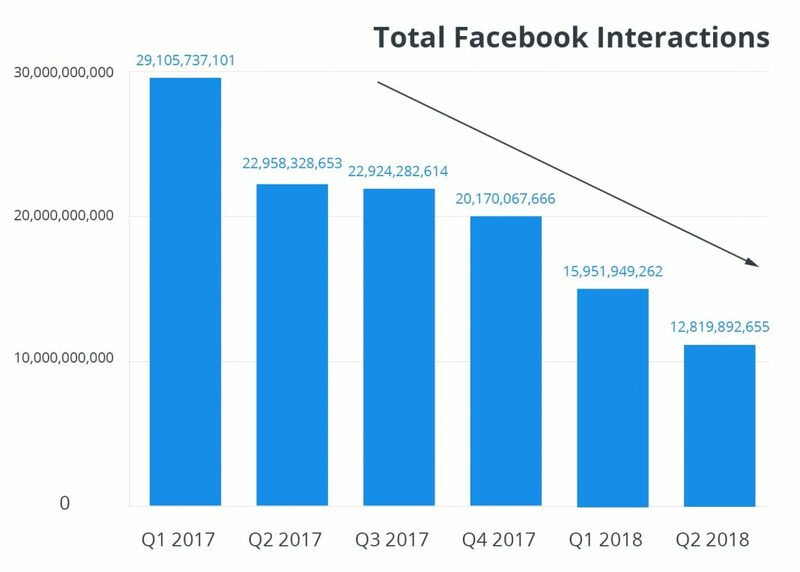 However, average engagement per image dropped from 9,370 per post in Q1 2017 to just 3,454 per post in Q2 2018. However, those that posted less than once per day had the lowest overall levels of engagement. 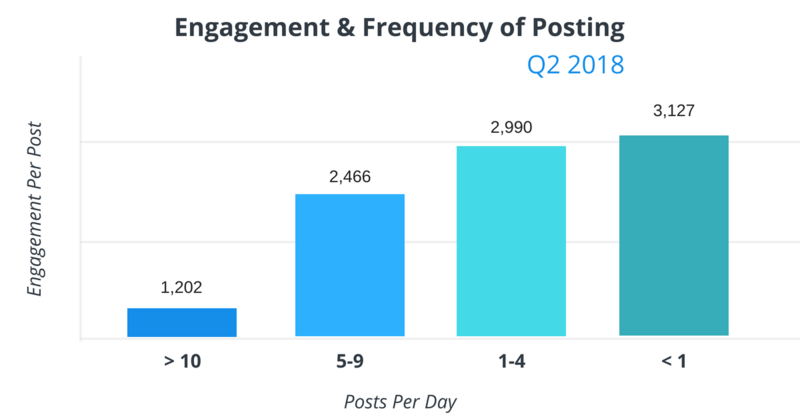 As you increase frequency of posting overall levels of engagement rise, but only to a point. 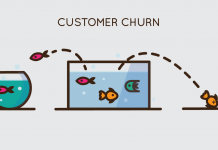 For details, especially on how to improve your Facebook marketing strategy, see the full article, linked below. Lots of good stuff there. PS. To save time and to increase quality/quantity ratio of my time on the phone, I’ve deleted the Facebook app from my phone. It’s now only available on iPad. On desktop it’s also blocked. 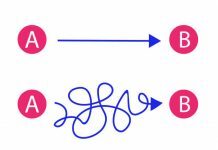 I guess I’m one of the reasons for decreased engagement.